Ten years ago this month, the world’s financial system nearly ground to a halt. It was a dramatic and pivotal time, which has had lasting effects on many people’s lives. 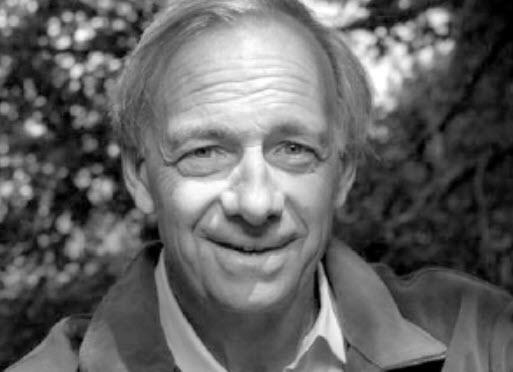 But, as the founder of the world's largest hedge fund, Bridgewater's Ray Dalio, notes, it was also something that has happened many times in history and will happen many times in the future. In the second, I look at how three big debt crises worked in depth - the 2008 financial crisis, the US Great Depression of the 1930s, and Germany’s inflationary depression of the 1920s. That way you can experience them in the context of the template. In that part, I also share the notes that I and others at Bridgewater wrote during the 2008 financial crisis so that you can see it unfold through our eyes. 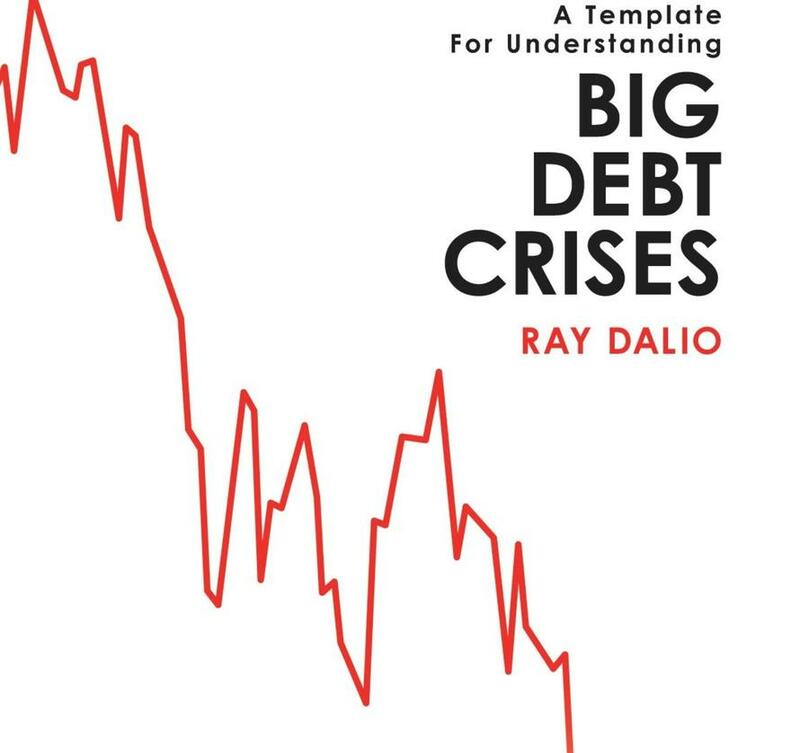 Then, in part three, I show all the major debt crises that happened over the last 100 years - all 48 of them - in brief form so that you can see how the template applied to all of these cases. 3. There are two major types of debt crises - deflationary and inflationary - with the inflationary ones typically occurring in countries that have significant debt dominated in foreign currency. The template explains how both types transpire. 6. The way to manage a debt crisis well so there is a “beautiful deleveraging” (i.e. a deleveraging in which debt burdens go down at the same time as economic growth is positive and inflation is not a problem) is to balance these paths so that the deflationary forces balance with the inflationary ones. 7. In general, central bankers could do better jobs of smoothing the cycles and preventing big debt crises if, rather than having a single mandate to control inflation or a dual mandate to control inflation and growth, they have a three-part mandate that includes preventing investment bubbles by curtailing the excess debt growth that is funding them. 9. It’s important that economic policy makers have sufficient knowledge and emergency powers to handle crises well and don’t get caught by legal or regulatory barriers: “ignorance and lack of authority are bigger problems than the debts themselves.” I am particularly worried about how these factors will affect the next debt crisis due to the way regulations now constrain the freedoms to do the right throngs and the fragmented political state of affairs. This week and next, I’ll be sharing more short excerpts and summaries from the book so you can get a sense of what’s in it and I’d be happy to have a conversation with you about debt crises here on LinkedIn.